"I create rooms to satisfy feelings. There are times when you want to be open to the world and times you want to be huddled, with low ceilings and no windows. It's like music. Do you always listen to the same music? There's no way you can be in the same mood all the time." The second space is gorgeous! 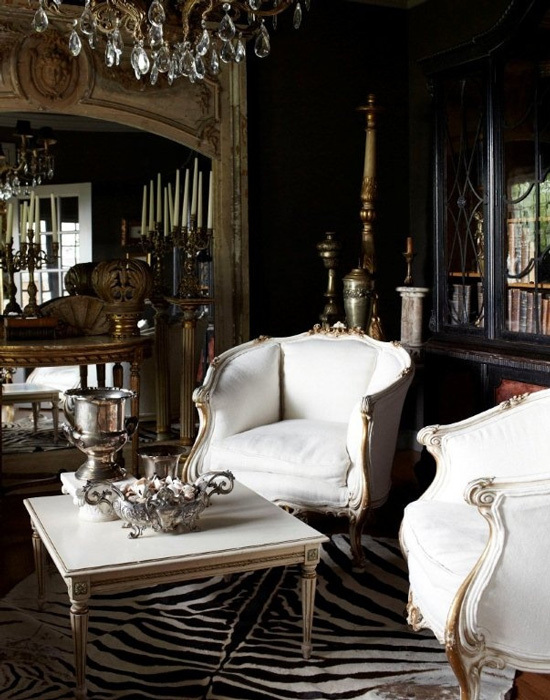 Loving the mix of natural wood, white and magenta ... and the chandelier, stunning! Love the quote, and that first pic is my fav. 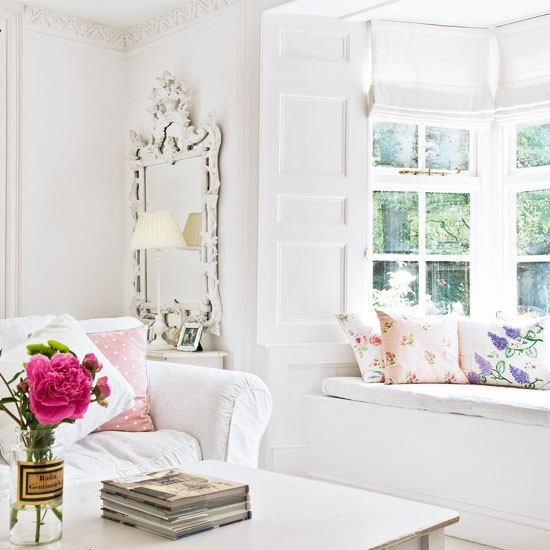 I love bright white interiors.